Gut Associated Lymphatic Tissue (GALT), is the lymphatic tissue which surrounds the entire intestinal tract (4). As the liver becomes congested, it makes thicker, ineffective bile, thus creating a cycle of toxicity. The liver then begins to expel the fat-soluble toxins into the blood stream. These toxins can find their way into the fat cells, where they are stored for many years and cause oxidation (free radical damage) and degeneration. 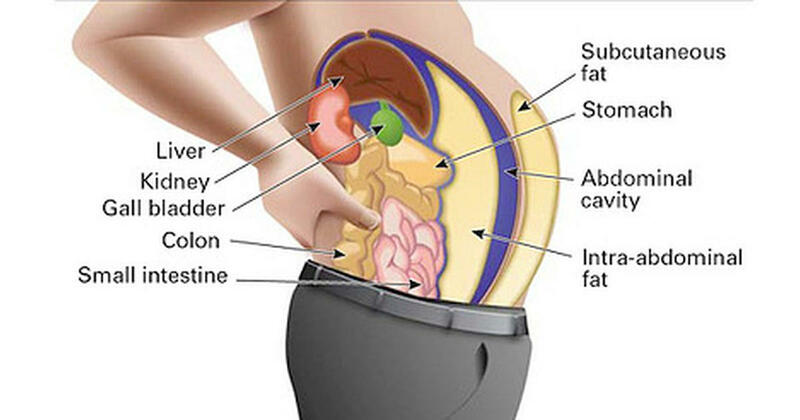 Latest Headlines » Healthy Lifestyle » Toxins Stored In Your Fat Cells Make You Fatigued And Swollen. Here’s How To Cleanse Them.